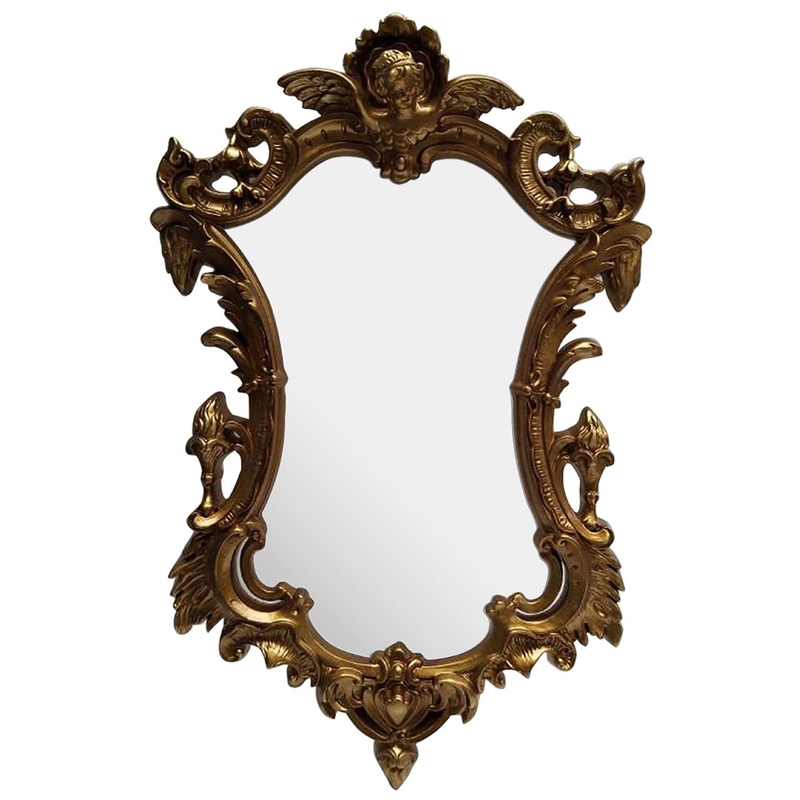 Make your home feel a lot more complete by introducing the Antique French Style Ornate Gold Wall Mirror. This wall mirror would look wonderful in any home because of its inviting and elegant style. The ornate frame really makes this piece stand out, the golden colour complements the antique french style to create a very graceful focal point for any room.